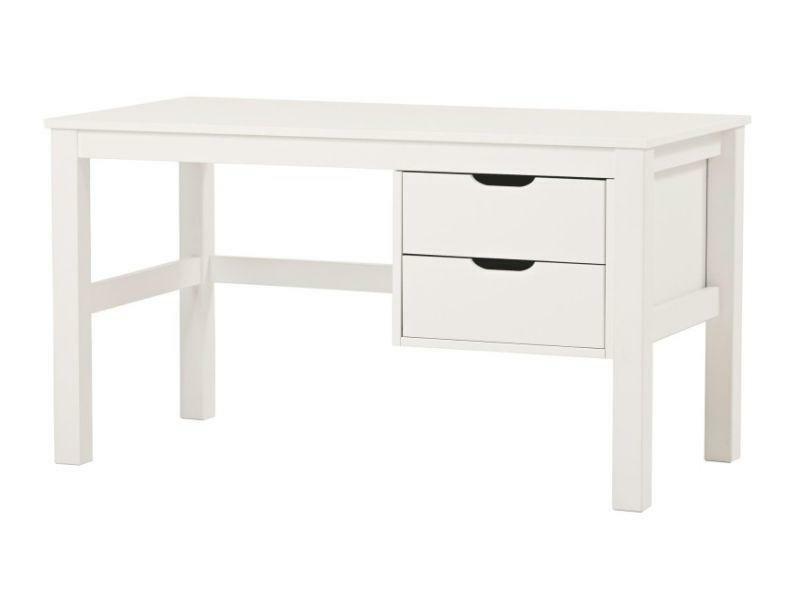 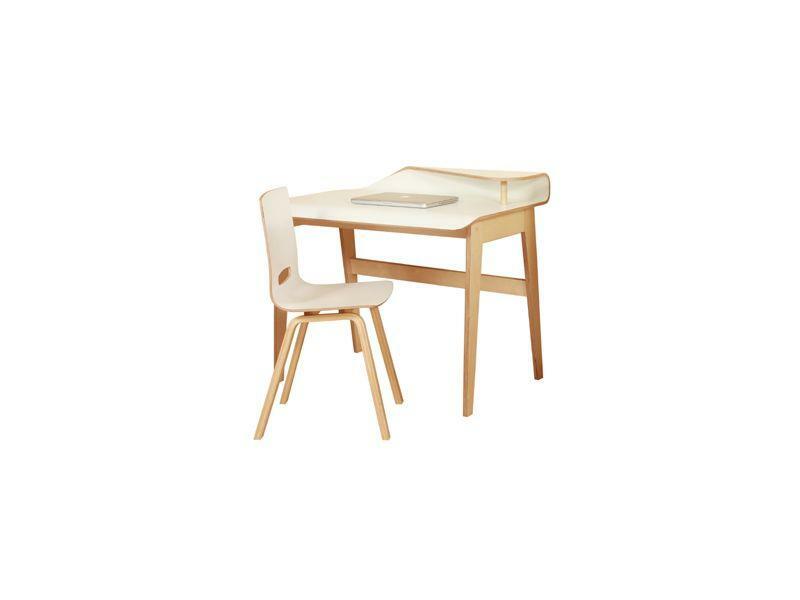 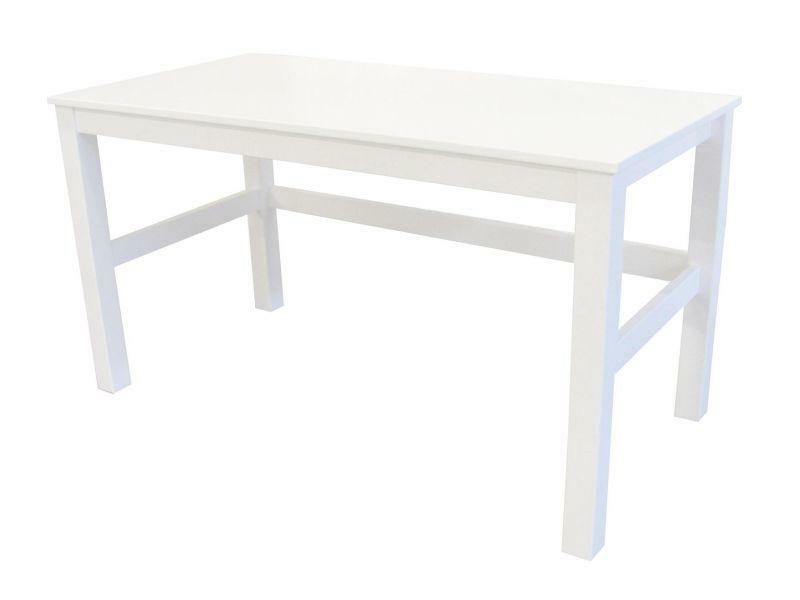 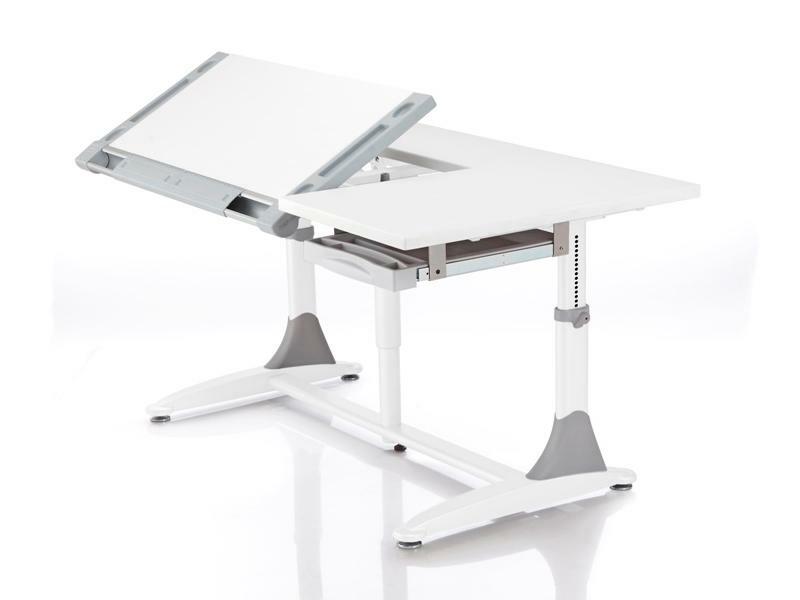 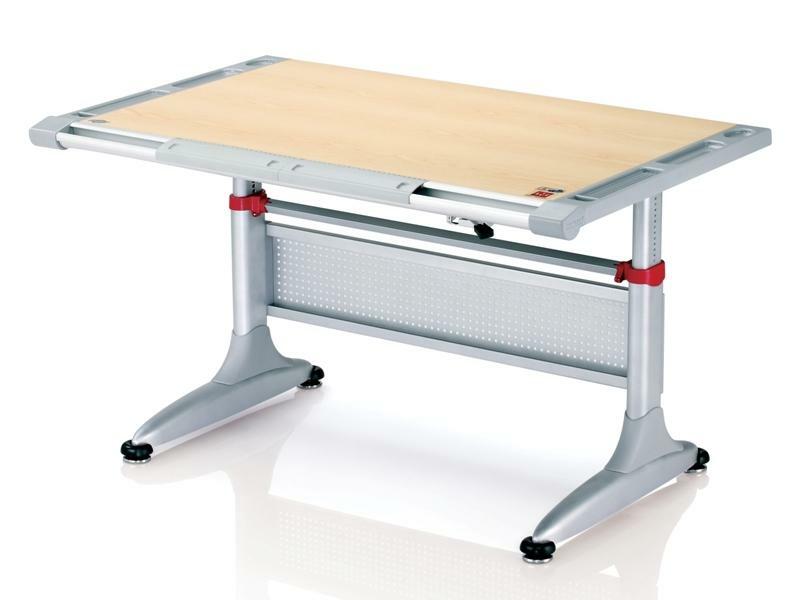 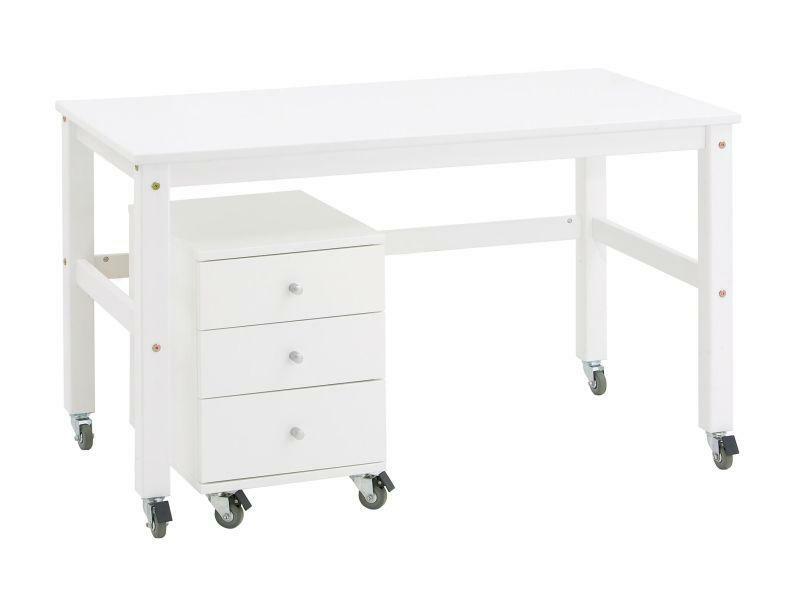 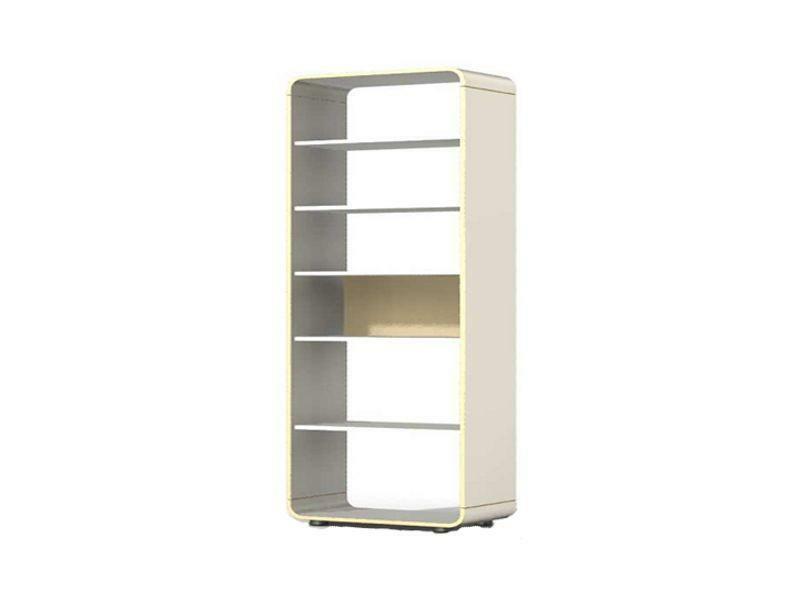 Compact, modern and durable furniture to learning and working. 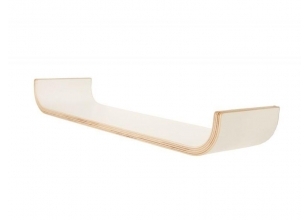 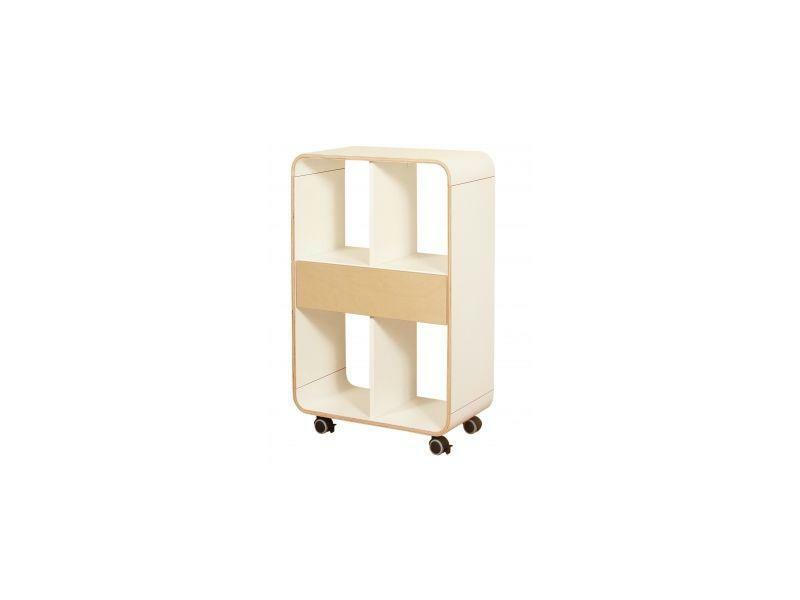 Material: Birch plywood with plastic. 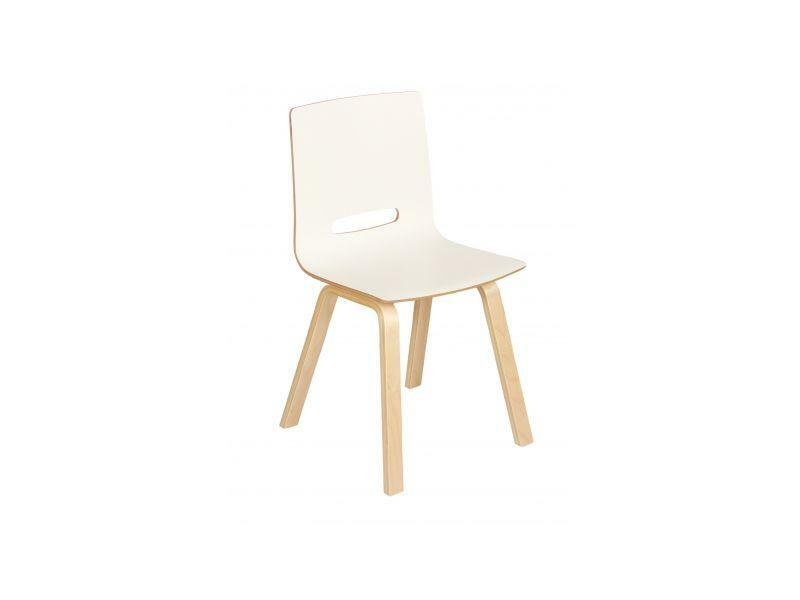 Plywood with HPL white, legs plywood clear lacquered.